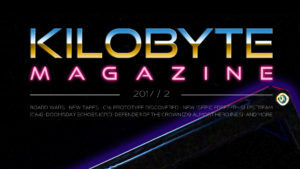 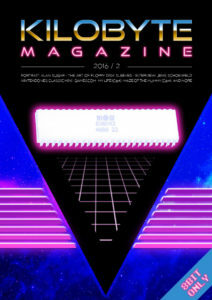 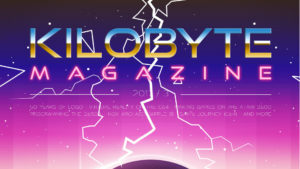 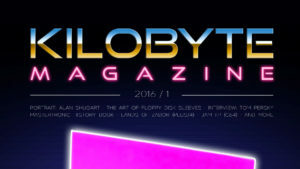 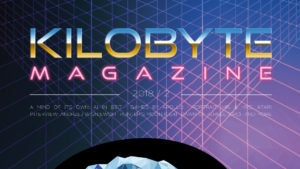 Kilobyte Magazine is a fanzine for 8bit enthusiasts. 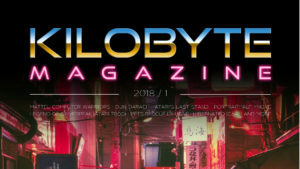 It covers consoles, computers, handhelds and more, as well as new games for old systems. 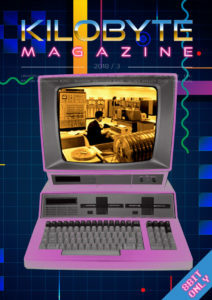 If you grew up with Commodore, Atari, Sinclair or Amstrad, this magazine is for you. 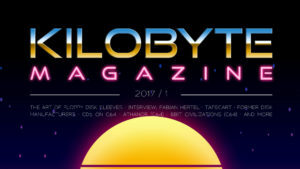 Eighth issue of Kilobyte Magazine. 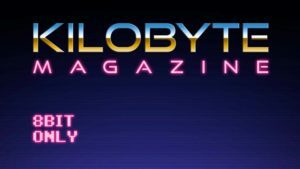 We talked do Paul Walters, the creator of Arkyology (Game for VCS) and we take a look at emulation on 8bit computers… + many Reviews from Retrogames.